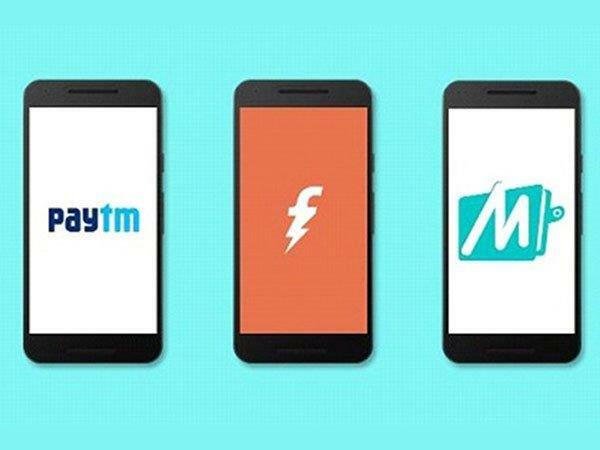 How Digital Wallets Like Paytm & FreeCharge Work? 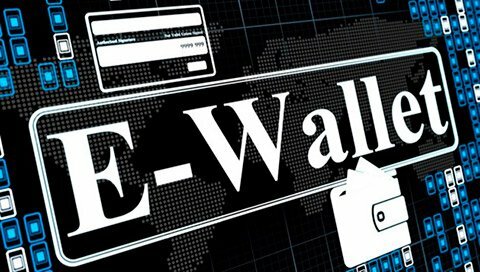 If you have ever wondered about how e-wallets work then you are at right place. The working model of online wallets is not that complex and can be understood if we pay some attention. 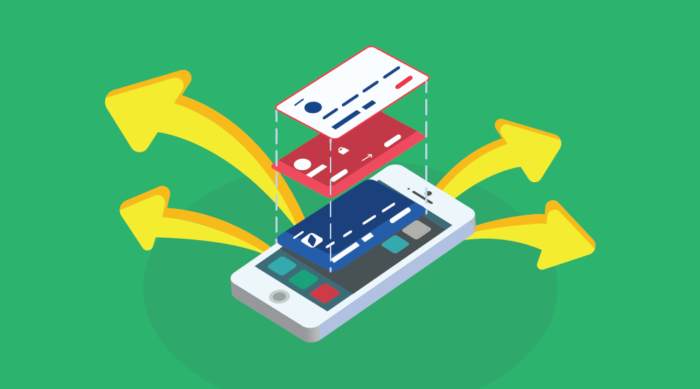 Digital wallets have become very popular in last two years and this is due to the advancement of internet plus the ease by which one can mobile application for doing daily life tasks. E-wallets are virtual wallets in which we can put our money to use while doing online transactions. They are secured and are becoming popular for purchasing things in the offline world too. 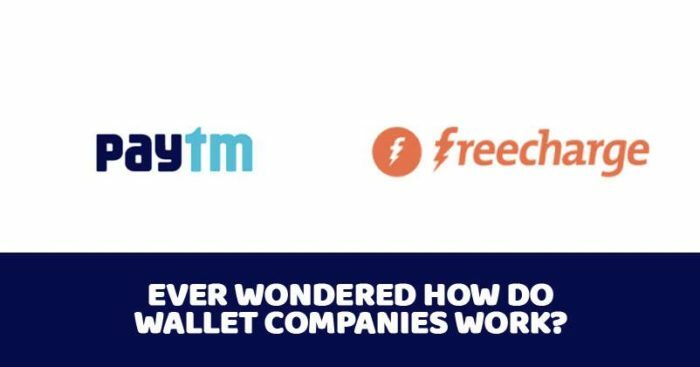 Without wasting any more time, we would like to help our readers to understand the working of wallets such as Paytm, Mobikwik, Freecharge, Oxigen, Airtel and many more names which are now a part of Indian economic system. The wallet companies have a bank account and ledger type system in which all records of users are kept along with the respective amounts associated with the user. When a user transfers its money to these wallets, the money is debited bank account of the user and is transferred to wallet service provider’s dedicated bank account and the complete ledger is updated with this information. In the case of autoloading option, a minimum amount is set by the user to maintain in the wallet and the account gets debited automatically giving the access to wallets to withdraw money from your account. Now, take the case of money transfer between two users with same wallet service. There is no actual transfer of money in this process and only the ledger is updated with new information having a debit from one account and credit to the other. And in the case when a user transfers its wallet balance to a bank account, money will be debited from wallet company’s account and credited to user’s account. Let us suppose another scenario when a user wants to use the digital wallet service but is not comfortable in using mobile in an offline shop. For such cases, special debit cards are available which are linked to user’s bank account and wallet provider also. Such cards come with a virtual version too and a complete debit/credit like information is given to the e-wallet user which can be used anywhere. We hope this would have given you an idea about how digital wallets work and transfer money in different cases.